Attention All Mens and Boys Lacrosse Coaches! Do you think the game has changed? 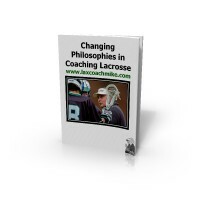 Does it make sense that practices and coaches need to evolve as well? If you may have answered yes, then this is a tool you must have! Are you looking for ideas? Are you looking for answers?